If you want to know more or withdraw your consent to all or some of the cookies, please refer to the. The problem is voltage to ground. Just use the other two legs. However, the line current in a Delta-connected system is 1. I guess its possible that you could rewire that oven for 3 phase delta if it has 3 elements that come on at the same time? Here is a picture gallery about 3 phase 208v motor wiring diagram complete with the description of the image, please find the image you need. That would cut the current draw in half for the resistive heating load. Since there is no neutral line in a Delta-connected system, there is no Line-to-Neutral voltage! 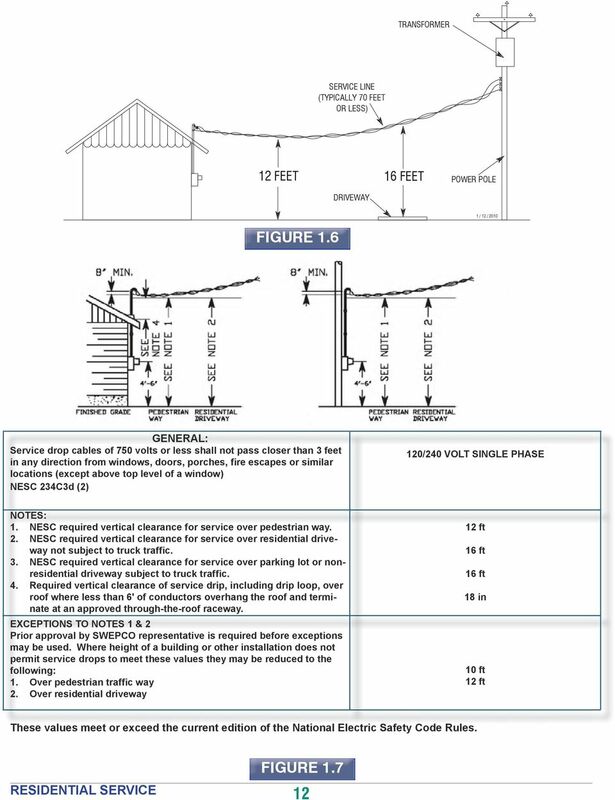 Corner grounding is your only option when doing what is basically a delta-delta connection. Input is 240 delta three phase generated from a Phase Perfect. Not as if all you had for tools was a hairpin and a butterknife. They did the boldface, not I, and I take them at their word. The hazard of this is that if single phase loads are connected to the high leg with the connecting person unaware that that leg is higher voltage , excess voltage is supplied to that load. Three hot into a fused disconnect. They will just produce less heat and draw a little less power. Want to take bets that after all this effort, I'll find out the motor is bad and be back to that option? The conversion often involves disconnecting those components. These are technically more accurate because they refer to the neutral. 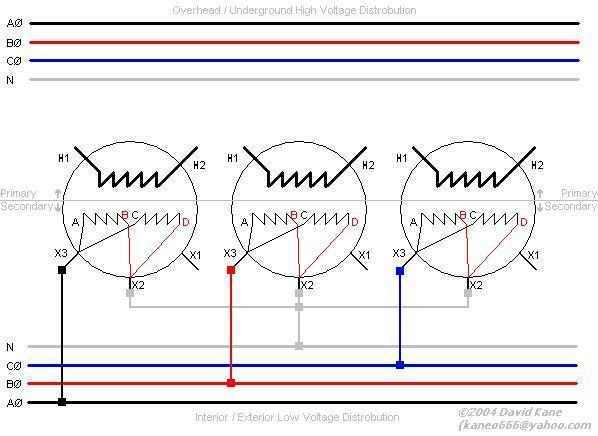 Commonly there is a high-leg to neutral load limit when only two transformers are used. I hope that is a calculator with jumbo buttons, or else the transformer is pretty small physically. I don't think you really understand whats going on here, if you connected the wild leg of a 240 3 phase system to ground it would cause a ground fault!!! You don't do that for an isolating setup. On the 600V side, one of the legs needs to be corner grounded. Each leg pedal provides power pedal pressure at a unique angle pedal angle to the center shaft. The Line-to-Line voltage is always 1. Does not look very big. I don't expect that to be possible with the three speed S and B motor. Yep, but the buck-boost method will likely be pricey. I understand it may be costly. These connections do not supply split single-phase power, and do not have a high leg. If I weren't trying to keep the S and B original, I would swap the motor and run a vfd with the back gear and Matrix gearbox. You can stick a machined dummy brass fuse in the holder in that spot if need be, just do not forget it is there if you change wiring later. But you probably do not satisfy article 670 even so. Personally, I'd not touch it. 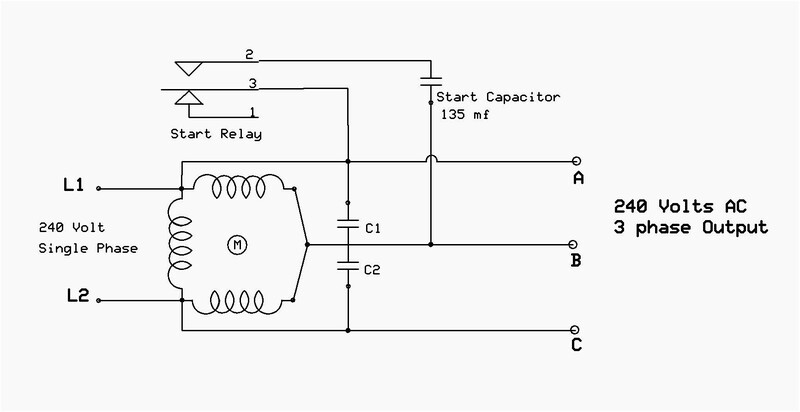 By convention, the high leg is usually set in the center B phase lug in the involved panel, regardless of the L1-L2-L3 designation at the transformer. Waste of money and a needless risk to run higher voltages when motors are so easy to change. To view just about all pictures with 208V Single Phase Wiring Diagram graphics gallery please stick to go to :. Current practice is to give separate services for single-phase and three-phase loads, e. Since this is all new to me I will sharpie a note in the box that one high leg is grounded. I'm a bit puzzled at why a major manufacturer would utilize 208v, single phase. So if A-B, B-C and C-A are all 240 volts, then A-N and C-N will both be 120 volts, but B-N will be 208 volts. . 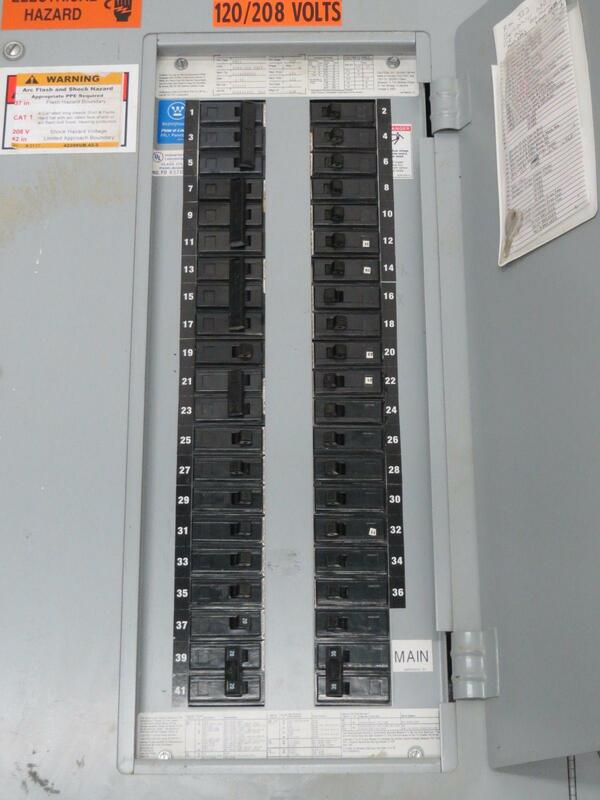 There is a 240V 3 phase that has a 208V leg to neutral but it cant be used. Sorry for the case of the dumbs. That can be white and coded. I don't want 600-volts in the zone, anywhere, nor even 480. Electromechanical controls usually have no problems with it. From many options online we are sure this photo may well be a perfect reference for you, and we sincerely hope you are satisfied with what we present. Yes the general rule is 56% of the full delta rating. We hope this article can help in finding the information you need. Even then, I might not ever put the P-P at risk. I'm happier reserving the P-P for less unconventional loads. Please correct me if I made a mistake on any of this. Thanks, Dave I'm wiring two single phase 240-600v transformers for a Smart and Brown lathe. And, thank goodness, the manufacturer will accept this method. Take a look to the item on the left of the first pic, which I just noticed. You need to run a 8 neutral conductor as well for the white unbalenced load; and a green chasis ground conductor that can be reduced to 10.